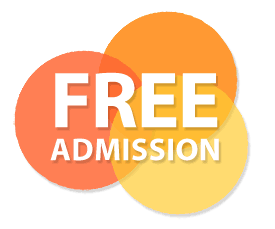 Admission to the Expo is FREE for AAA members and non-members. Parking will be available for $5 on a first come, first served basis in the parking lot located on the south side of the stadium. Those wishing to park there should enter through Gate 6 off Capitol Avenue or through Gate 1 off Missouri Street, and use the Northeast Entertainment Gate (just west of the Colts Pro Shop).